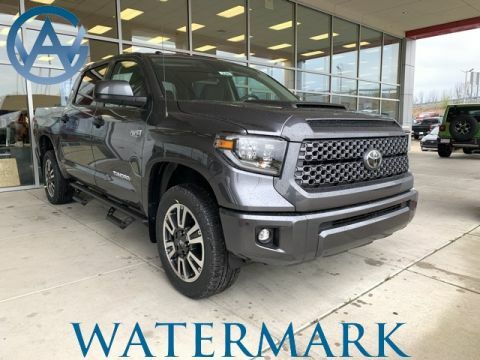 Enjoy up to 10,200 pounds of towing capacity in the 2018 Toyota Tundra. 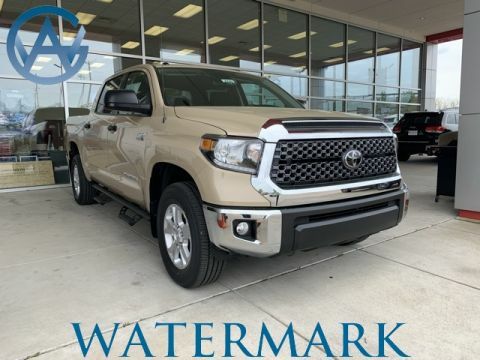 That's enough to tow boats and trailers near Hopkinsville, KY. 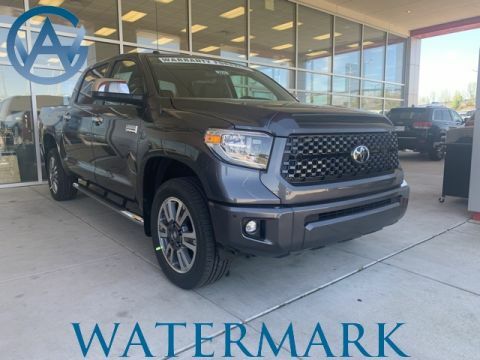 The Tundra is able to tow such heavy loads thanks to an integrated towing hitch receiver and a hitch with 12 bolts connected directly into the frame. 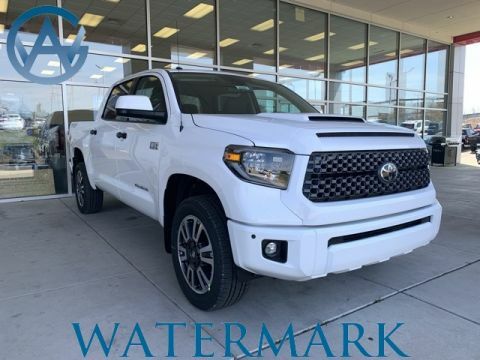 Upgrade to a 5.7 V8 Tacoma engine and receive this dedicated towing and hauling mode. 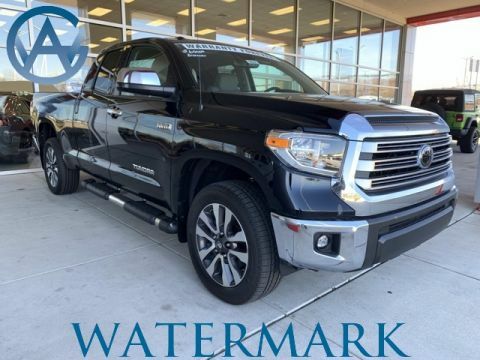 It stays in lower gears longer, allowing for better low-RPM towing performance. 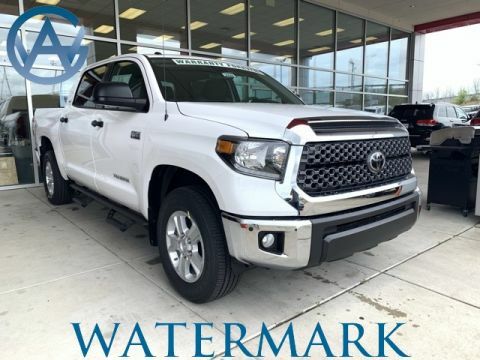 An integrated trailer brake controller and trailer sway control ensures you can safely head out to Barren River Lake with a boat behind the Tundra. 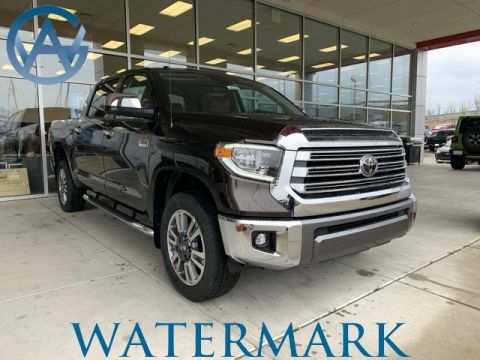 Your Toyota Tundra towing capacity will depend on your engine, bed, and cab configuration, but you’ll enjoy more base trim towing capacity than the Silverado 1500. 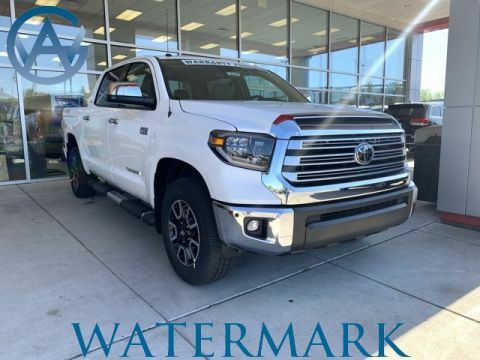 Use the following towing specs as a general guide, then contact Watermark Toyota to see how much your dream pickup can tow. 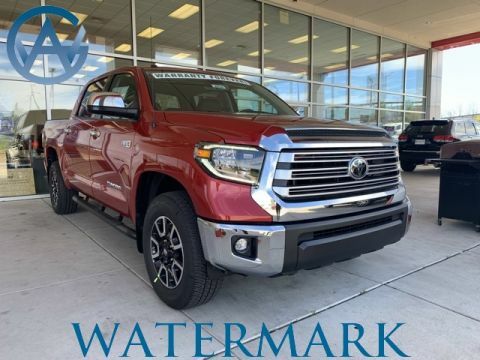 Experience the new Toyota Tundra for sale at Watermark Toyota by scheduling a test drive at our Madisonville showroom. 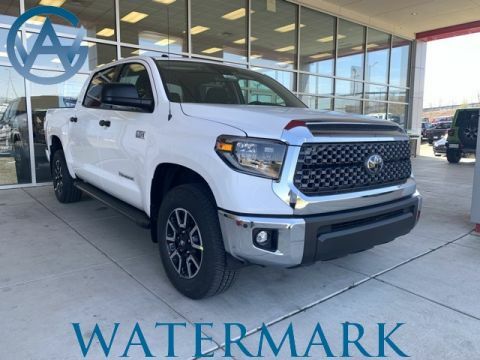 Apply for financing to get pre-approved for a low interest rate, or find out more about our Watermark Warranty before stopping by. 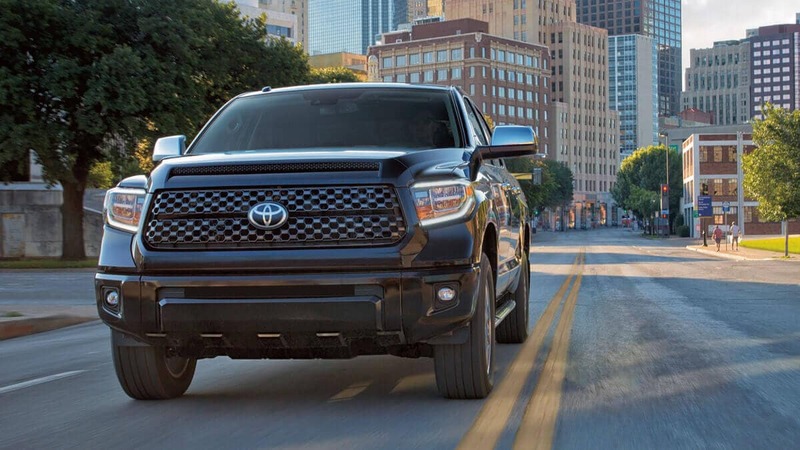 If you’re shopping other vehicles for towing, see how the Toyota Sequoia towing capacity compares.